Can earnings season stop the market’s decline? Markets are crashing! Sell your stocks! The world is coming to an end! There’s a good chance you’ve heard at least something like this over the last week, whether from cable TV, a business news website or your panicked friend who wants to pull everything out of the market. 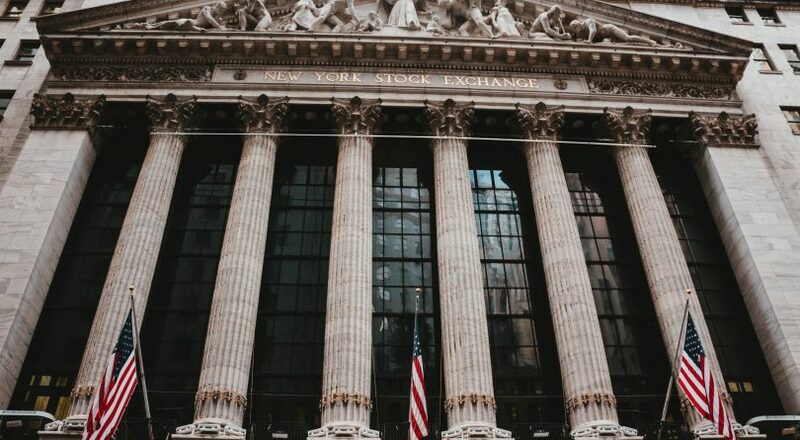 Stocks have taken a tumble – the S&P 500 has fallen by about 5%, while the S&P/TSX Composite Index is down about 4% – but the timing for the decline couldn’t have been better. Why? Because it’s earnings seasons. It’s always difficult to know why markets fall when they do, but, at least this time, market prognosticators are concerned about rising U.S. interest rates and slower Chinese growth. The 10-Year U.S. Treasury yield did top 3.2% this week, and that has people worried about business and consumer spending growth. If it becomes too expensive to borrow then companies will invest less, and Americans, who drive global markets, will buy fewer goods. If trade issues slow China down – and the International Monetary Fund revised its growth estimate for China’s 2019 GDP, from 6.5% to 6.2%, last week – then that could cause problems for commodity markets, international banks and its heavily indebted export-driven economy. But while these are valid concerns, there’s one thing that matters to markets most: earnings growth. If company earnings do well, meaning that if businesses are generating an after-tax profit that beats analyst estimates, then stock prices should rise. If a company misses its earnings estimates then that’s usually bad news for that operation’s shareholders, but one underperforming quarter – and a company can still grow earnings by 20% and miss analyst expectations – is not a reason to sell out of a stock. However, earnings can tell us something about the health of the economy and whether people should be worried about a crash or if they should buy on the dip. Ryan Modesto, CEO of Waterloo investment research firm 5i Research, says that if half the companies on the S&P 500 missed their earnings targets, then that would be concerning. If we see companies report strong earnings, then last week’s decline will become nothing more than a bad memory. Lo and behold, Friday was a good day for stocks. Both the S&P 500 and the S&P/TSX Composite Index were up about, 1.4% and 0.6%, respectively. Friday was also the first day of earnings season. Several U.S. banks, including JPMorgan Chase & Co., Wells Fargo and CitiGroup, all beat expectations. With bank earnings tending to be an indicator of economic health, it’s not a surprise that the market rose Friday. Earnings season is about a month long, so there could be more ups and downs ahead depending on what happens. There is also a chance earnings won’t be as strong as people think due to ongoing trade issues, which can have a negative impact on profits. The next big bump could be around the time when FAANG stocks report – Facebook, Apple, Amazon, Netflix and Google – which starts happening next week (Netflix reports Oct. 16, Apple on November 1). These stocks are so highly valued, and there’s so much hype around them, that if they miss they can drag down the entire market. If this decline happened between earnings seasons, then it’s possible the market would have kept dropping. But with companies starting to report, and with those announcements likely being positive, this stock market descent should be short lived.